Joan & John Rupe have owned and managed the Trade Winds Motel for over 25 years. 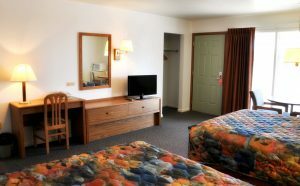 Paying attention to every detail - our 32 motel rooms are the cleanest in the area and we offer old-fashioned, country hospitality! When looking for a hotel in Valentine, Nebraska, look no further! Guests appreciate our non-smoking property with wide open areas for walking, with relaxing views of the Nebraska Sand Hills. We offer a limited number of pet-friendly rooms (additional daily fee), fiber-optic internet, single or double hotel rooms and so much more! 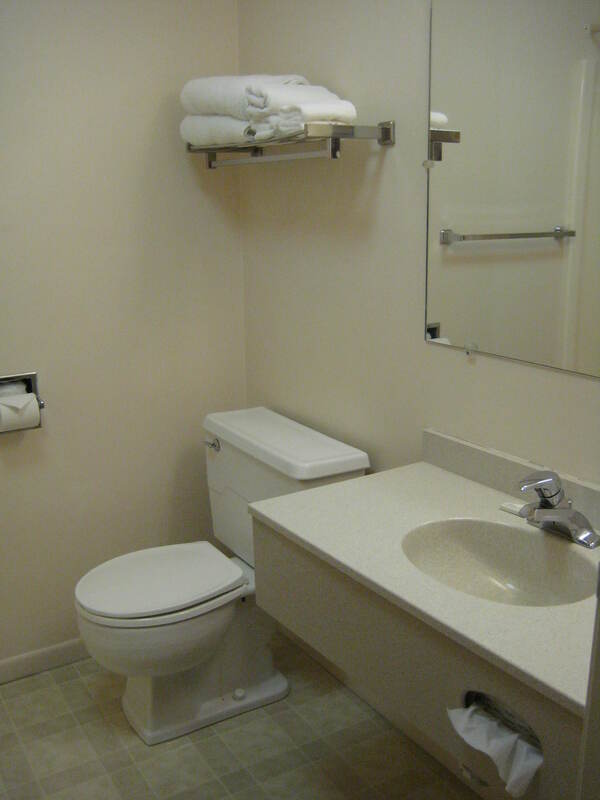 We accommodate the hunter and fishermen with our indoor fish & fowl cleaning area. Catch your fish and clean it the same day! 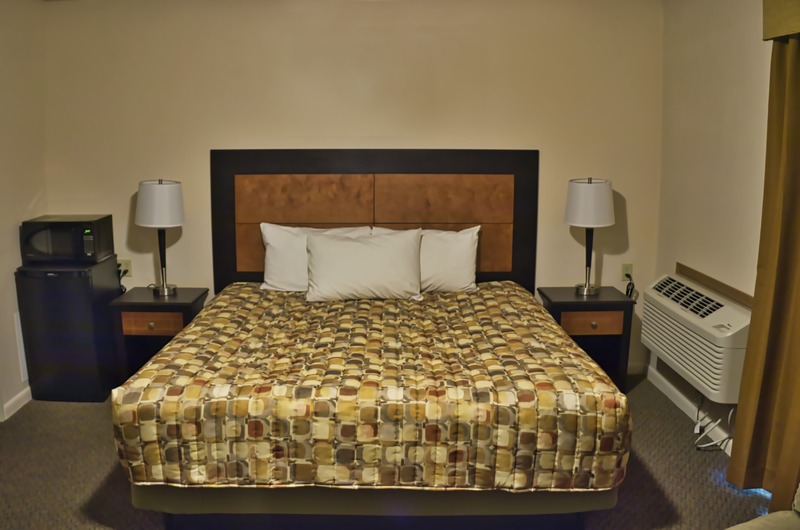 Trade Winds Motel has a well-lighted outside entrance to each hotel room with ample parking for all types of vehicles. Trade Winds Motel also offers a covered, well-lit guest registration area to assure you of a comfortable, dry check-in during all weather conditions. All of our rooms are well-lit with a desk & chair, free fiber-optic wireless internet, refrigerator, microwave and coffeemaker. 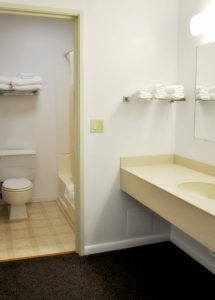 Our pillows are fluffy, the bath towels are large and our doors have secure, electronic locks. Guests can enjoy a hot, country continental breakfast featuring biscuits and gravy, waffles, cheese omelets, cereal, toast, coffee, tea and juice. Our hometown pride shows in every detail and we invite you and your pets to stay with us!